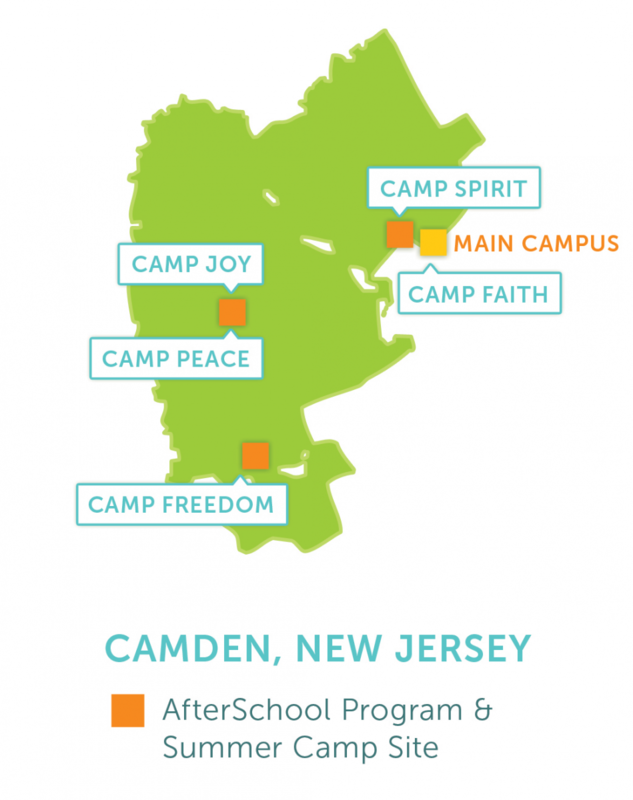 AfterSchool Programs and Summer Camps were UrbanPromise’s first programs in the city of Camden. Since 1988 thousands of children have participated in activities that include arts and crafts, Bible study, recreation, life skills workshops, academic enrichment classes, and community service. During the academic year, more than 250 children attend one of six AfterSchool Programs and around 450 participate in our six-week Summer Camps located in eight city neighborhoods. Within a safe and stimulating environment, these programs provide opportunities for children to improve their academic performance, develop necessary life skills, create positive relationships with caring adults, explore the arts, and nurture their faith. Special academic-year activities and events include our annual Martin Luther King, Jr. Speech Contest, Math Dare, Thanksgiving family dinners, and spring break trips. Summer favorites include weekly field trips (typically to a swimming pool or roller-skating rink), the Summer Carnival, and All Camp Day. This past summer UrbanPromise in cooperation with the New Jersey Summer Food Service Program and our very own UrbanChefs Program provided 22,576 free healthy breakfasts and lunches to our Summer Camp children and teens. 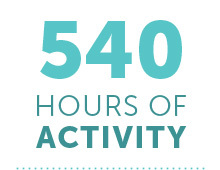 Youth in our AfterSchool Programs and Summer Camps participate in 540 hours of FREE programming each year. 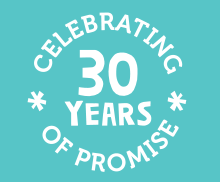 UrbanPromise's neighborhood-based programs are located in five communities around Camden and reach hundreds of children and teens throughout the school year and summer.